Because problems don’t happen just on a 9-5. Your business relies on technology to operate, communicate and grow. 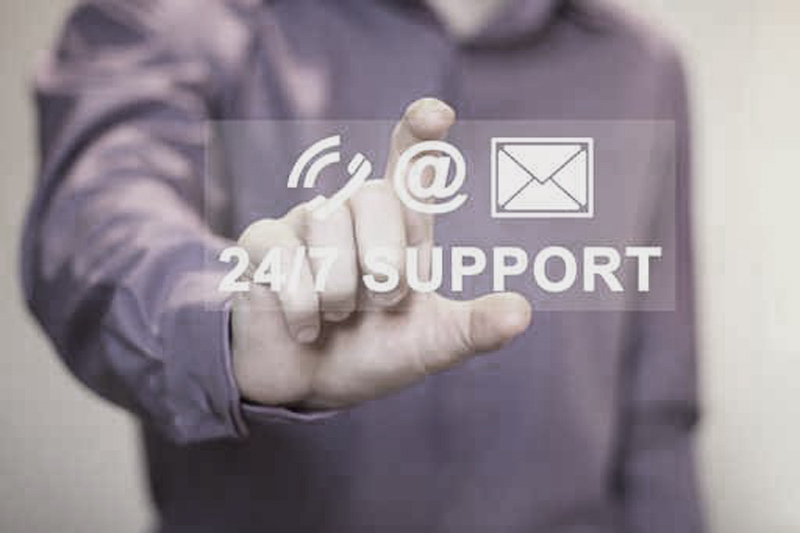 We understand that and are committed to superior technical support coverage for our clients. That’s why we have protocols in place to make sure problems are addressed quickly and efficiently. When you work with JFG, you don’t just get a few “Geeks”… you get a strategic partner that is committed to your business operation and success.